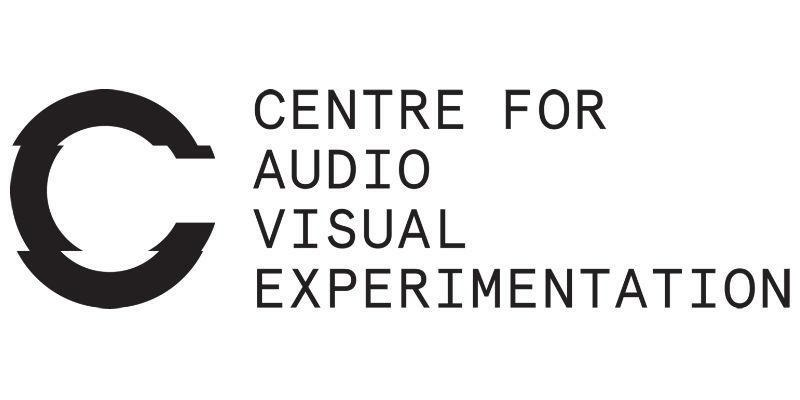 The Centre for Audio Visual Experimentation (CAVE) was initiated by Dr Sam Belinfante in 2016, in collaboration with staff and students from across the Faculty of Art, Humanities and Cultures at the University of Leeds. Even though CAVE finds its natural home in Project Space in the School of Fine Art, History of Art and Cultural Studies, the Centre initiates and supports projects across Yorkshire and nationally, through collaborations with a range of practitioners and institutions. It is the ambition of CAVE to become the foremost centre for investigations into the ‘audio-visual’ within contemporary art theory and practice. CAVE has worked with a wide range of leading academics and practitioners, including composer/performers David Toop and Juliet Fraser as well as the Turner Prize winning artist Susan Philipsz. CAVE, as an acronym, playfully conjures the memory of ancient spaces, environments that have been both carved into the rock and have manifested entirely by chance. Like the enigmatic sites that lay before it, the formation of CAVE is as much the product of existing research structures as it is the carving out of new spaces and methodologies. Vitally however, these enigmatic sites are often cited as both the birthplace of art and of ‘the human’. The radical work of CAVE will necessarily incorporate an archelogy of media and its interconnected modes of thought. CAVE is not a school of sound: it merely recognises the necessity for thinking with sound and through sonic experience. The experiments of CAVE are as much indebted to literature, science and the visual arts as they are to experimental music and sound practices. Though 'sound studies' is widely recognised as a field of inquiry within the humanities, certain analytical assumptions about the sonic have further isolated sound and aural experience. By striking audio technologies with and against their visual counterparts (including the modes of thought provoked by such striking), CAVE is focused on the task of unpicking the relationships between the ambient sounds, visuals, languages and technologies of an art school such as this one. Centre members include academic and PhD students from the School of Fine Art, History of Art and Cultural Studies and the School of Music. Partner organisations include Leeds Art Gallery, The Hepworth Wakefield, The Tetley and Yorkshire Sculpture Park. The Centre is directed by Dr Sam Belinfante. For more information, visit the CAVE website.